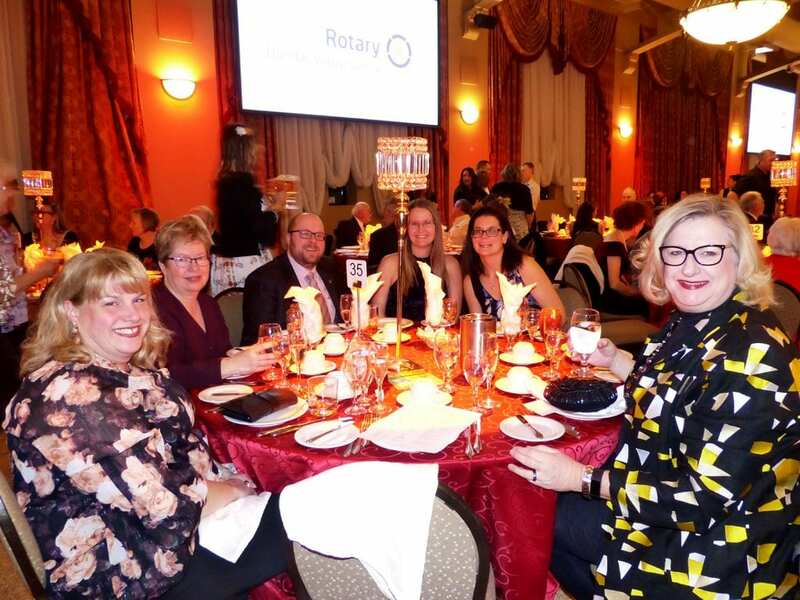 The way the Hamilton Association for Residential and Recreational Redevelopment Programs (HARRRP) elegantly and lavishly decorated our beautiful ballroom was dramatic, wildly colourful and overall outstanding! It was truly a heart-warming day filled with nothing but good vibes. 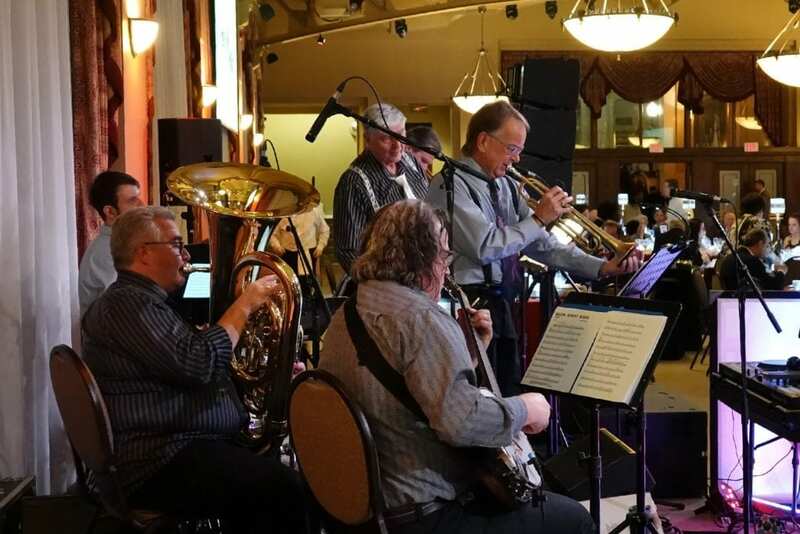 We caught up with Tamatha from HARRRP and talked with them about the décor, what impact it had on the community and what their favourite part of the gala was! 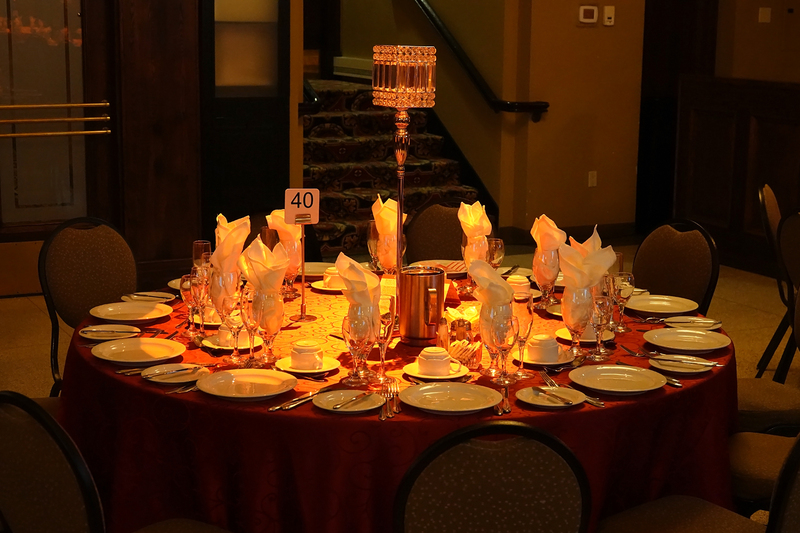 Why did you choose LIUNA for your HARRRP event? 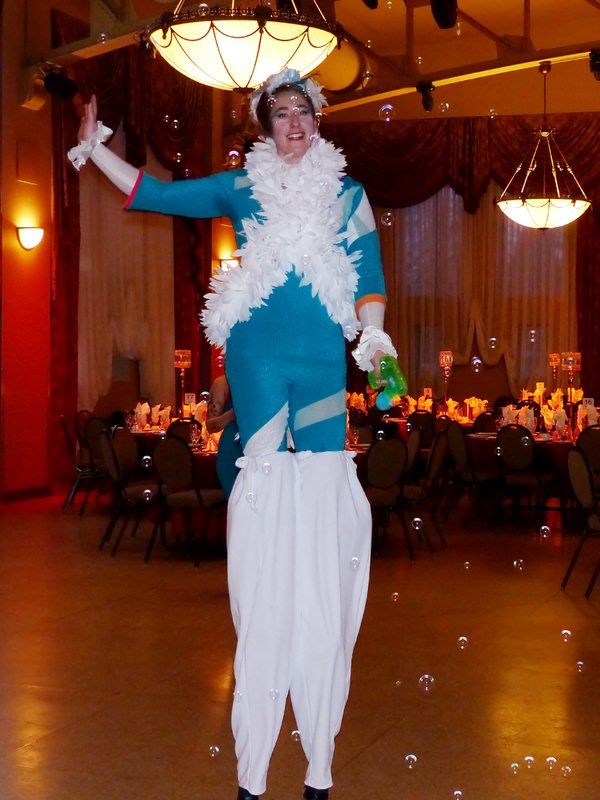 We have held our Gala at LIUNA Station for years. We chose it for its architectural beauty, location and quality of services. LIUNA Station is the most wonderful building. Its architecturally stunning. The décor is amazing from the beautiful floors to the elegant drapes. We had so many compliments on the building and its rich history. The location from our community centre is key. We can be there in 10 minutes (this is paramount for the day of and setting up). The service we received from the staff was excellent. They are always there to lend a hand or answer questions. The food is outstanding, it was presented professionally and delivered on time, ready to be enjoyed. What is HARRRP in a nutshell? HARRRP is a not-for-profit organization. We build better communities and fight poverty in Hamilton. We offer free space to support groups and free programs to the community. We support groups such as narcotics anonymous, alcoholics anonymous and CODA. HARRRP offers free programs for people with various barriers. We extend our programs to older adults, adults, youth, children and newcomers. Programs include pottery, art classes, fitness and lunches. We welcome newcomers with free space to connect with each other and the community. We also provide them with resources for a successful future. What inspired the theme of your Gala? “The Greatest Show on Earth” was suggested by a HARRRP Board Member. We like to have a different theme every year to keep our guests and sponsors excited for HARRRP and all that we accomplish together. What was it like working with our facility co-coordinators and vendors? Working with LIUNA’s facility coordinator Susanna was pleasant and seamless. She was very helpful and informative. Her responses via telephone or email were timely. Everyone from the office to the kitchen to the wait/bartending staff and maintenance crew were amazing! What was your favorite part of creating this impactful and important Gala? My favorite part of creating this Gala is threefold. We loved sampling the dinner menu. We wanted to get it just right. The food is always delicious! Secondly, the organizing of the tiniest detail to ensure our guests have a delightful evening was important. 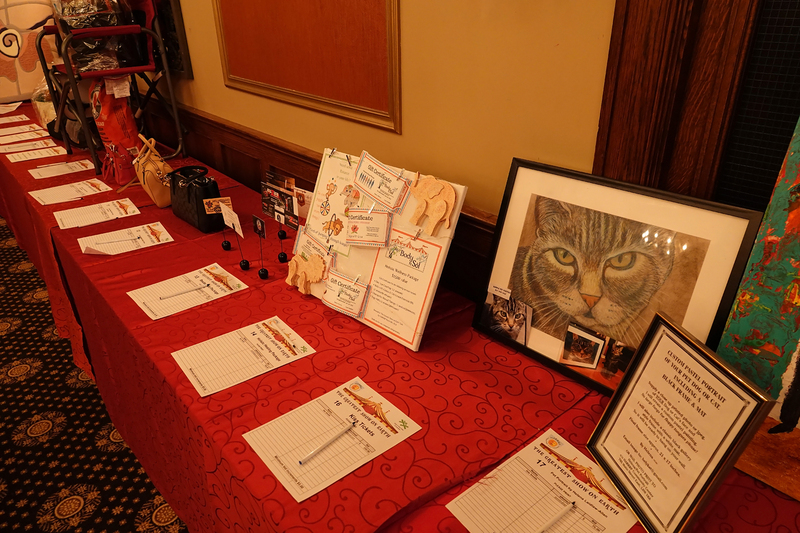 By providing silent auction items and interactive activities (this year was a retro midway) we raised funds for HARRRP’s continued success in the community. Finally watching the evening unfold and having a huge sense of pride and accomplishment was heart-warming. What impact did it have on those who attended? Many of our guests have been coming for years. They see first hand what their continued support does for the Hamilton community. For our first-time guests they get a better understanding of who we are and what our mission is. In three words how would you describe the day? What advise would you give other charitable groups and non profits hoping to achieve what you did with your gala? Plan early! Pay attention to the details! Have fun and remember its a worthy cause!